Our data recovery services and customized solutions are the most advanced in the industry. Our technicians are hard drive recovery specialists with years of proven experience and in-depth knowledge of hard drive technologies to ensure your critical data is successfully recovered when you need it most! 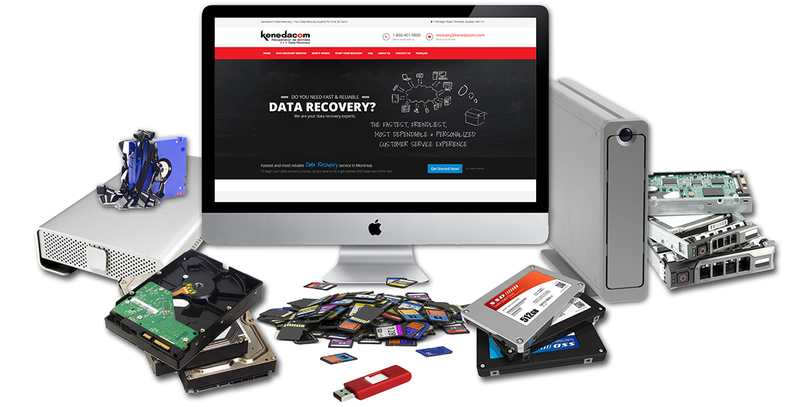 Kenedacom is a Montreal Data Recovery company specializing in data recovery of hard drives, RAIDs, and other storage media. As one of Canada's leading data recovery companies, we pride ourselves on drive repair and recovery techniques developed over many years to bring customers high-quality services and solutions at affordable prices. Since 1983, Kenedacom has been one of Canada's premier data recovery facilities located in Montreal Quebec and recovering data from hard drives and other storage devices that have crashed, mechanically failed, been physically damaged or infected by viruses. 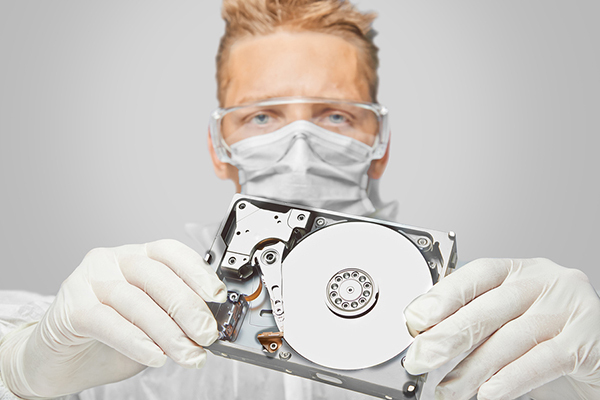 Our data recovery solutions are the most advanced in the industry. Our technicians are hard drive recovery specialists with years of proven experience and in-depth knowledge of hard drive technologies to ensure your critical data is successfully recovered when you need it most! We have a proven history of delivering the highest recovery success rates in the industry. Give us a call toll-free at 1-866-401-5860. We are here to help! Kenedacom Data Recovery has helped thousands of customers from individuals to small businesses to Fortune 500 corporations and many have experienced successful recoveries of their data. Kenedacom Data Recovery has been in business for more than 30 years! We have a proven history of delivering the highest recovery success rates in the industry.